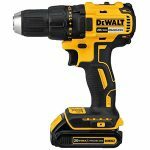 Work smarter, not harder.. Those are some of the words I come to learn in the construction industry when I first started building homes and the same principal applies to buying the right power tool. 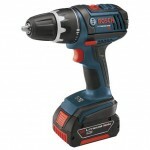 There’s three things you need to remember when buying cordless screwdrivers: Power, Torque, and Speed. 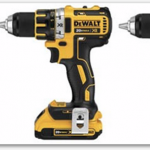 See Our #1 Cordless Drill Combo Kit that has a 4.8 star rating and our #1 Our #1 18v Cordless Drill Combo Kit guaranteed to put a smile on your face..
Everything you could possibly want to know, or do with a cordless drill is right here. 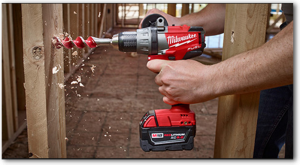 We have spent countless hours doing the research and testing most of these drills so you don’t have to waste your hard earned cash — so, sit back and enjoy reading our cordless drill reviews and don’t hesitate to contact us with any questions you might have. 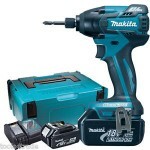 The Makita Cordless drill is the best 18volt Lithium ion Cordless Drill that’s perfect to take any job site and is one of my personal favorites. 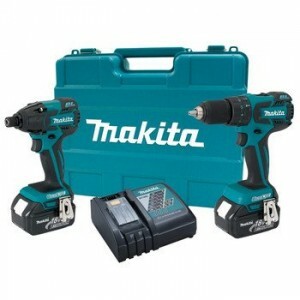 I personally bought the Makita drill combo kit a couple years back and must say, it can take one hell of a beating. The Makita drill set comes with a 18v cordless drill/Hammer drill, and impact driver. 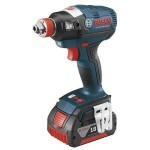 I must say that the Makita impact driver packs one hell of a punch with solid control and drive. Best of all, the 10 minute quick charge is exactly that, QUICK! 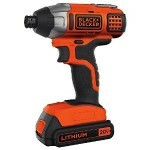 Both of these drills are Brushless and the batteries are Lithium-ion. 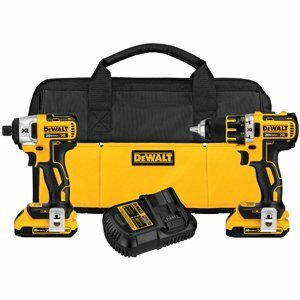 If you’re an RPM (rotations per minute) guy, the Dewalt cordless drill is your tool. The speed in which you can drive a screw through a 6×6 wood post, literally ROCKS! However, the only downside and I’m sure that I’m not the only one to say this, the control at the max setting is lousy. 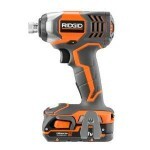 Aside from that, it’s a really great lightweight drill/Hammer drill. 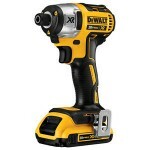 Now, I really do love the Dewalt impact driver that just delivers the goods. 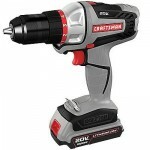 Not only does this drill come with a battery life that seems to last longer than vegetables on a kids plate, but it’s brushless. 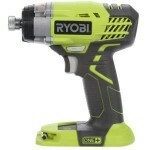 When you are using a brushless drill you have less maintenance to worry about leaving you to focus more on your projects. 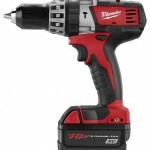 The Milwaukee drill set has been picking up a lot of steam as I’ve been seeing a lot of HVAC tradesmen using their drills. 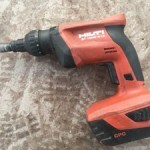 So I had give it a go for myself to see what all of the fuss was about and I can see why they are loved — The Milwaukee hammer drill feature has to be the best I’ve ever used. 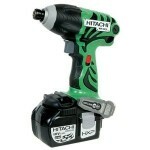 The control is at high RPM’s are solid and it’s comfortable drill to hold. Great battery life, too. 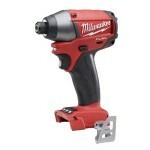 What about the Milwaukee impact driver? I really love it. 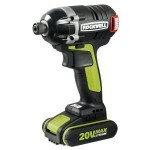 The power of this 20v impact driver will certainly place this as the top three in my book, any day. Folks, your really can’t go wrong with either one of these drills. The power and quality are bar none. 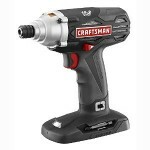 Most of these drills can be found at Home depot, Lowes, Sears, or Amazon and I recommend you test one out for yourself. 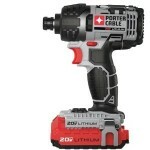 Check out some of our cordless drill reviews and best impact drivers for the money and have at it!